In November 2008, Royal Botanical Gardens (RBG) hosted a Back to Nature conference and produced a “Back to Nature Event and Workshop Report”, which outlined short and long-term actions to create a movement to re-connect children and nature. 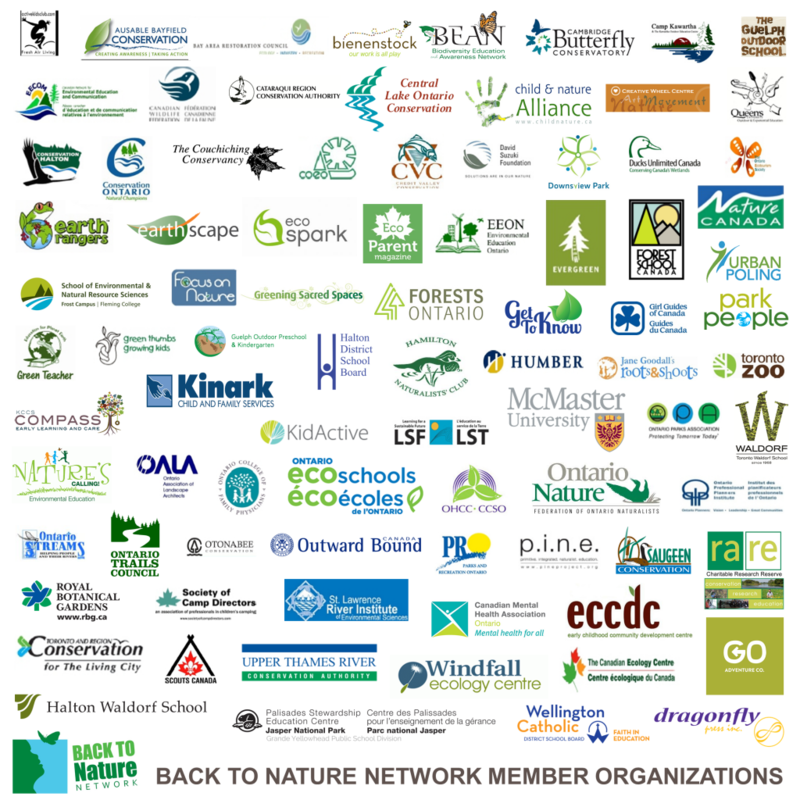 Subsequently, RBG partnered with Parks and Recreation Ontario (PRO) and Ontario Nature and submitted a collaborative proposal to the Ontario Trillium Foundation (OTF) to support the development of a working network and implement actions recommended in the report. A new collaborative established in 2014 involves RBG, PRO, and the Council of Outdoor Educators of Ontario, with OTF funding that will support the Network secretariat into 2017. A connection to the natural world is fundamental to all aspects of child development and is a key component to building optimal mental, emotional, social and physical health for every child. This critical link also represents a key building block for the future of a sustainable society. Research shows that when we foster a child’s connection with nature, the child flourishes: child obesity decreases, bullying rates decrease, child injury rates decrease, while academic achievement rises, physical activity rates increase, attention spans improve, physical and cultural barriers melt away and environmental stewards of the future emerge. More work needs to be done by our governments, our educational institutions, our communities, our families and individuals to develop and support the natural spaces and initiatives necessary for our children to thrive and the research to guide us as we make these important changes. Connecting our children to nature needs to be a provincial and national priority. 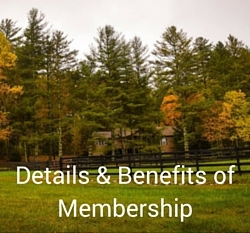 Click here for a full list of our members. 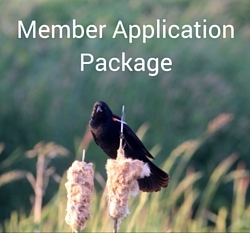 Click here if you’re interested in becoming a member.